Sources of inspiration can come from anywhere and at any time. This time, I try to give inspiration for those who wanted to create a unique product or what not to do. 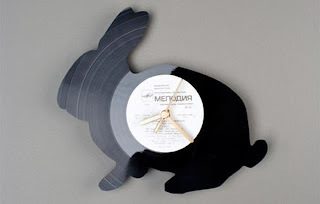 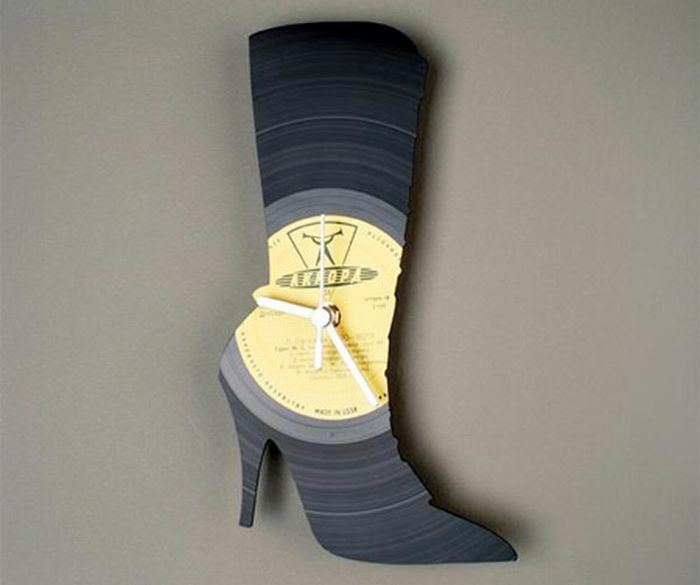 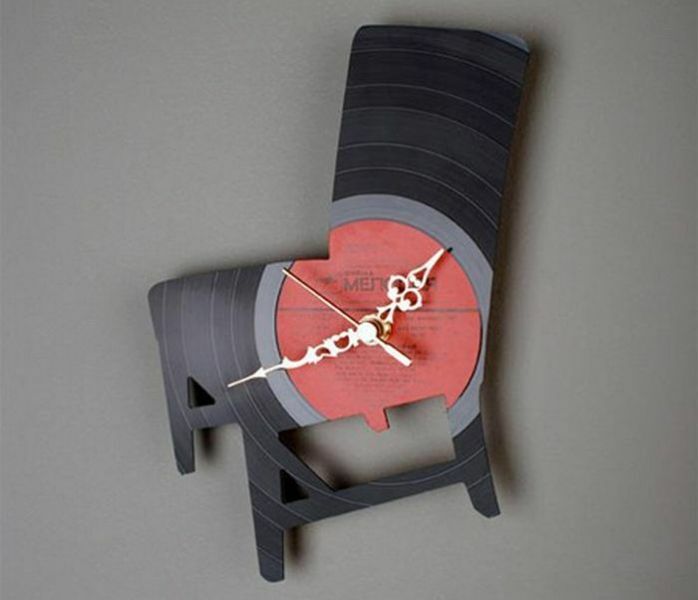 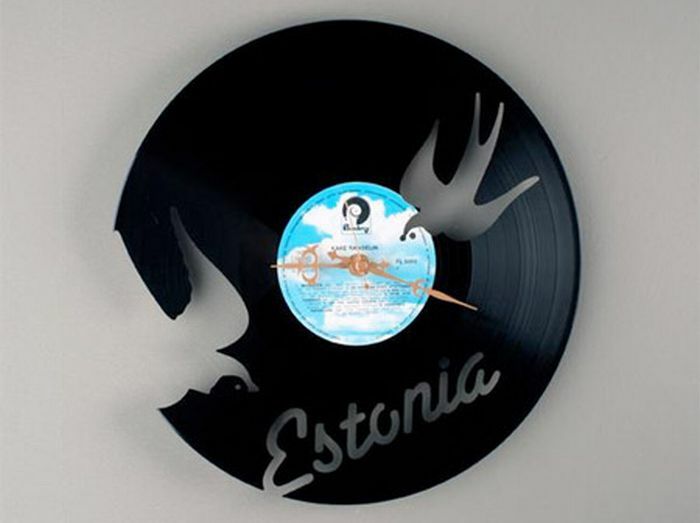 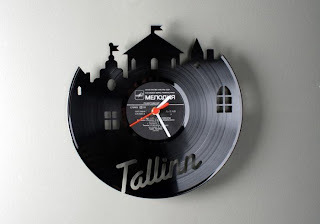 This time the inspiration comes from vinyl disks (Disk ancient times used to distort music) are processed in beautiful wall clock, unique and very interesting. 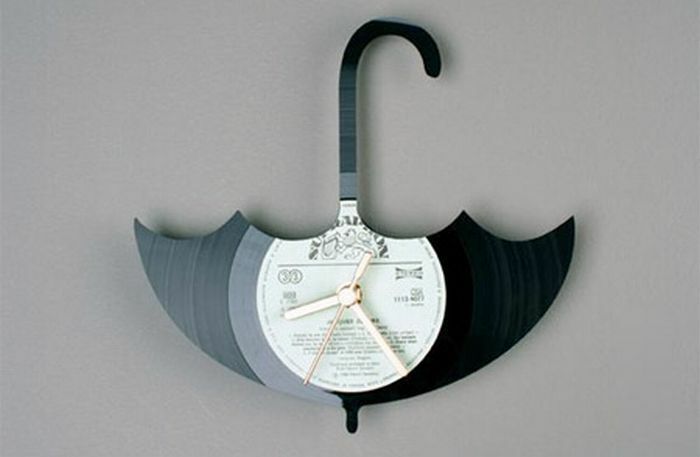 Maybe if you have multiple disks, you can do this. 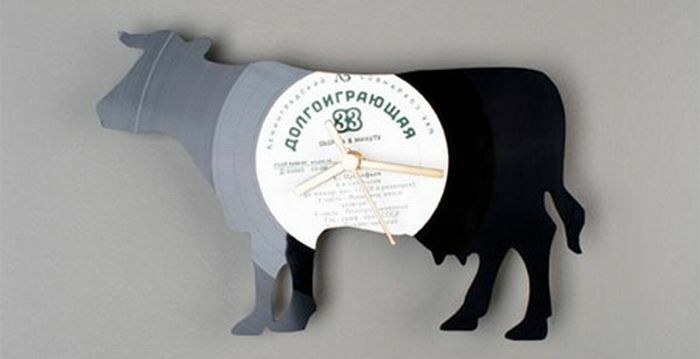 The process of creating unique hour vinyl disc is actually not difficult. All it takes creativity, perseverance, former disc vinyl, cutter, pencil for sketching and wall clocks. That's like clocks that have been completed.